In Titan Quest, players will take an epic journey through such fabled locations as the Parthenon, the maze of Knossos, the Great Pyramids and the Hanging Gardens of Babylon. 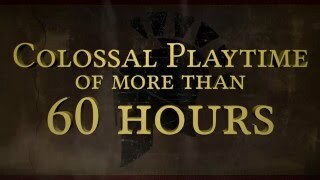 With an arsenal of more than a thousand pieces of unique and legendary equipment, players will have to overcome terrifying monsters and mythical beasts in their quest to save humankind from the Titans. Players can develop their character through a flexible class system and highly customizable skills. 12/14/2016: Titan Quest Anniversary Edition is now available on the Windows 10 Store. 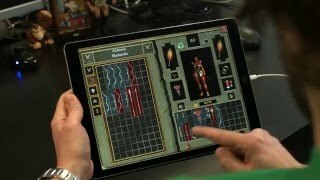 5/19/2016: The classic PC action-RPG Titan Quest is now available on iOS. 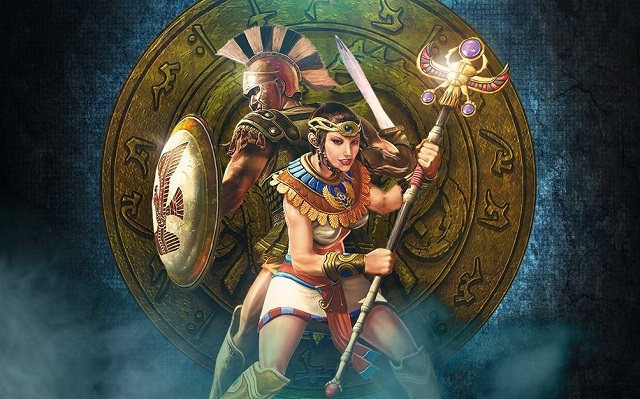 4/1/2016: Titan Quest will be available on May 19th for iOS, with an Android release to follow.